Proof that being vegan is easy. 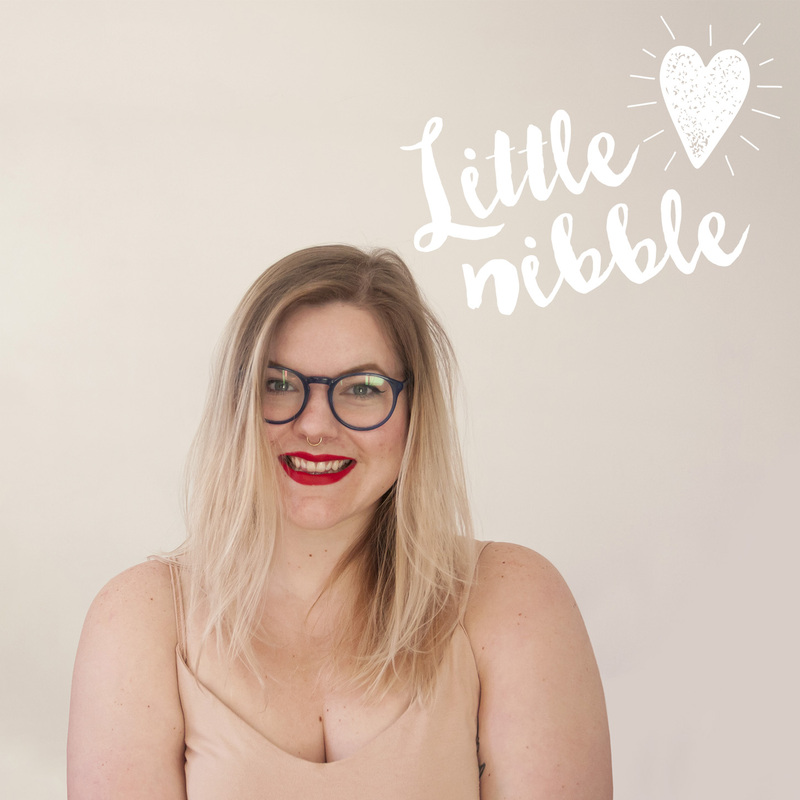 This is Little Nibble and I am Amy or Wee Nibs to my friends. This is page is all about being vegan, everything from recipes, reviews to sweary rants about vegan life. THE VEGAN DIARIES: Wine isn't vegan?